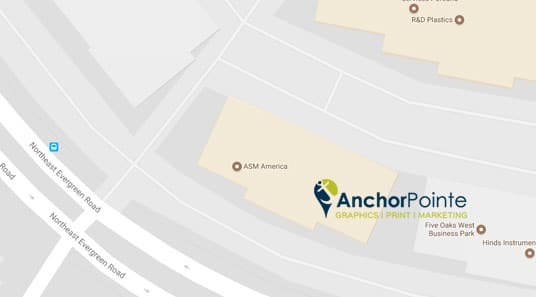 Business Forms are easy to produce with AnchorPointe Graphics. We focus on clear layouts and sharp print so that instructions are easily understood. 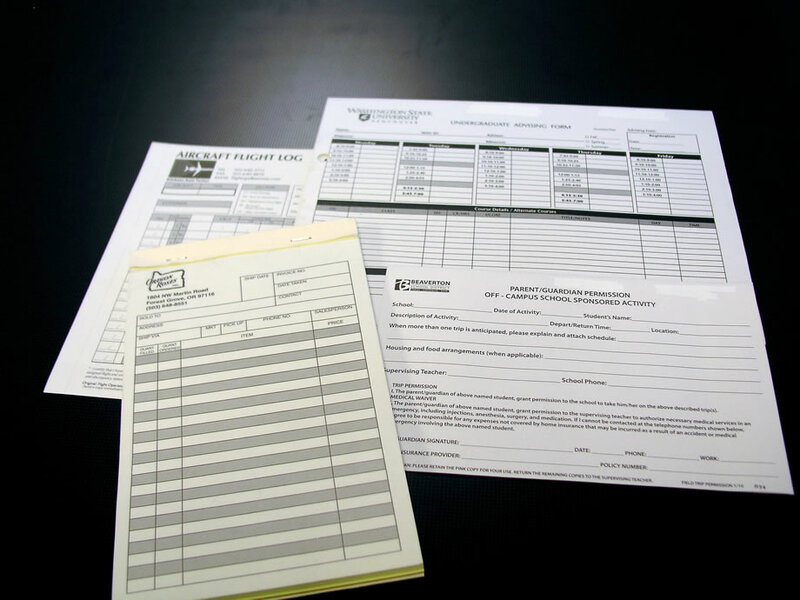 With easy to read instructions, more completed forms will help your company improve efficiency and reduce errors. We can also create forms that follow the flow of your online software, helping improve the ability to key in information into your database accurately. 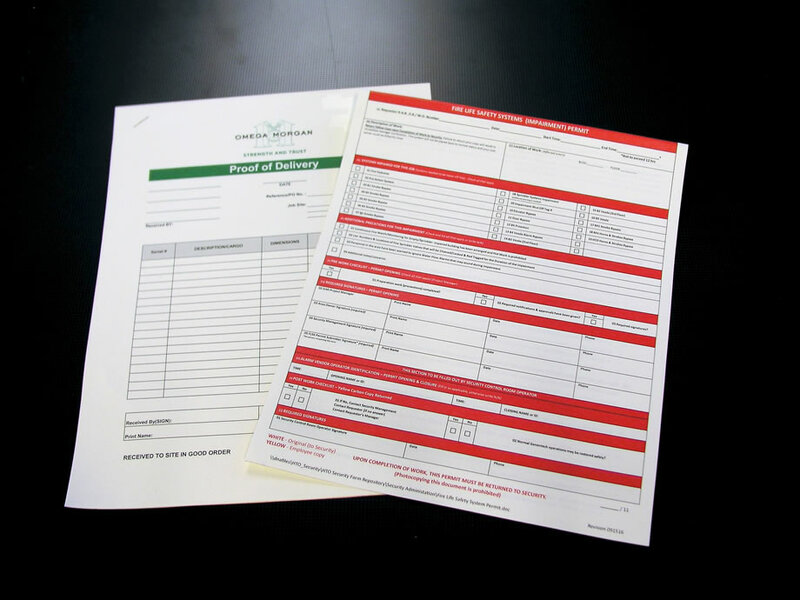 Forms are printed in full Color, B&W or Pantone colors. 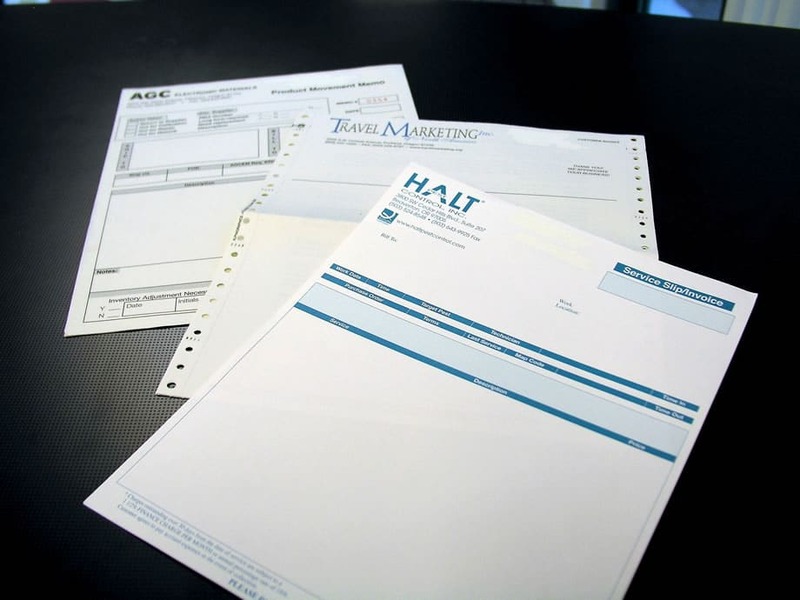 Consider adding sequential numbering, perforations or back side warranty information to help your forms best meet your business’ needs. We can help you design a custom form to fit your unique needs, or re-produce an existing one. 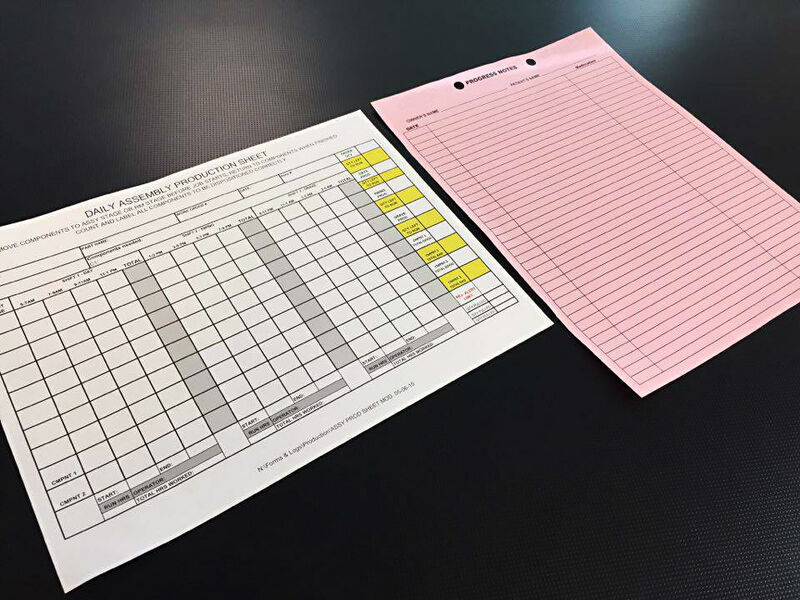 We can also re-create an existing layout from a print out, if the digital file is inaccessible, and keep it on file for future changes or updates before the next production run or reproduce your forms from a provided file. With cost effective print methods and papers, custom and standard sizes, and a variety of bindery options, we’ll help you create the perfect solution for keeping your information organized.